Becca Shimmering Skin Perfector Pressed Highlighter Minis Now Available! | Top Beauty Blog in the Philippines covering Makeup Reviews, Swatches, Skincare and More! 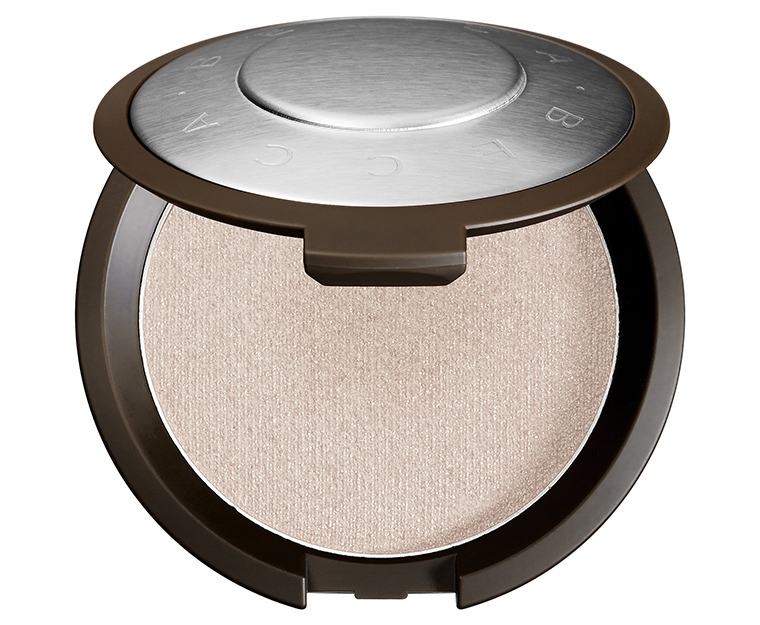 Becca Shimmering Skin Perfector Pressed Highlighter Minis Now Available! Exciting news to all Becca fans out there! 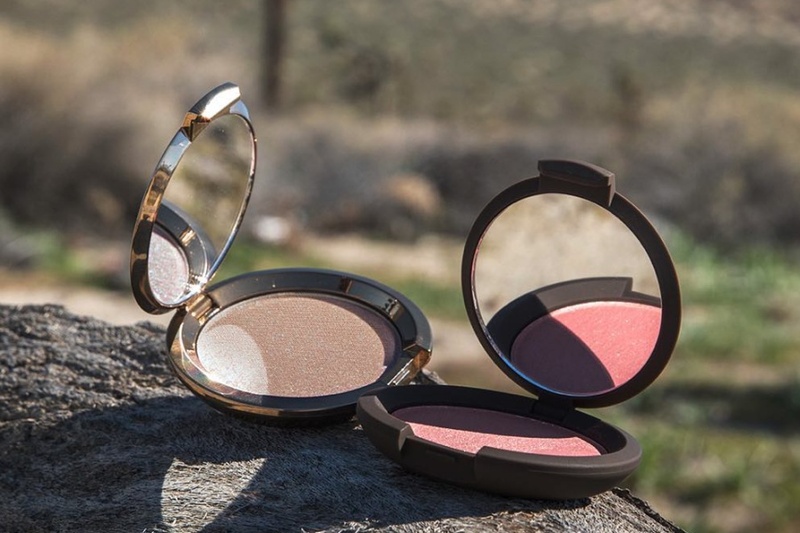 Becca has just released miniature-sized versions of three of their permanent Shimmering Skin Perfectors, plus one new shade. Thanks a lot for the revies!